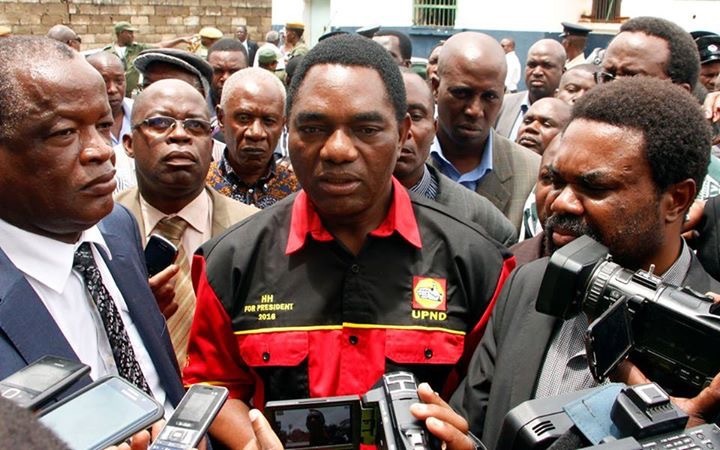 Judiciary has not yet allocated a Judge to handle Hakainde Hichilema’s trial. HH was committed to the High Court for trial last Thursday but the only thing the regime has done is to relocate him to Mukobeko maximum prison. It is not clear when HH’s trial will start but UPND leaders have adopted the PF song calling on members not to protest.